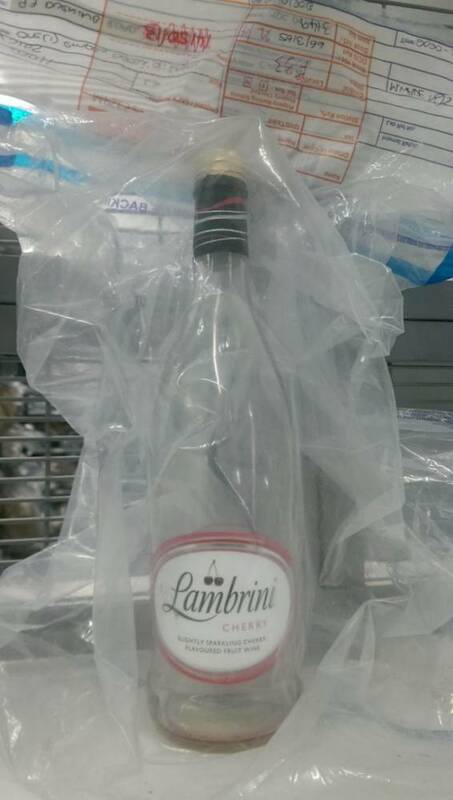 One woman has admitted to trying to kill her husband by putting anti-freeze in his cherry Lambrini drink. To make matters worse, she actually tried to kill him on Christmas Day, which really does seem Jeremy Kyle worthy. Jacqueline Patrick has now pleaded guilty to two counts of attempted murder, with the 54 year old admitting to trying to kill her husband Douglas in October of 2013, and again on Christmas Day of that year. Her daughter, 21, has been charged with inciting another to administer a noxious substance. After her 70 year old husband was taken to hospital in an ambulance following his collapse on Boxing Day, Patrick then handed paramedics a typed note ‘from her husband’ claiming he wanted to die with dignity, and to avoid any attempts to revive him. Her husband was then placed in an induced coma and medical professionals questioned his wife, she claimed he may have taken the poisonous liquid by mistake. 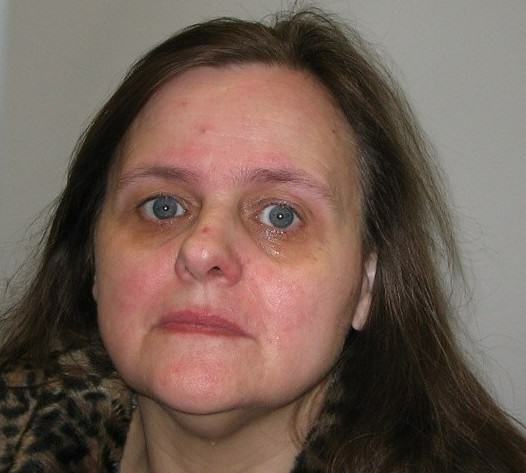 Police then interrogated her about the note, after finding the word ‘dignity’ spelt wrongly – written as ‘dignerty’, and under questioning, the 54 year old again spelt the word incorrectly. At a time when a family should be celebrating the festive season, Patrick was plotting how to get rid of her husband once and for all, aided by her daughter. Motivated, it is thought, by family tension and arguments between herself and her husband and the victim and their daughters, she spiked his Christmas Day drink with anti-freeze. Mr Patrick came very close to dying and while he lay in his hospital bed fighting for his life, his wife told lie after lie to cover her tracks. Perhaps most shocking of all was the note she gave to the London Ambulance Service purporting to be from her husband, stating that he did not wish to be resuscitated. 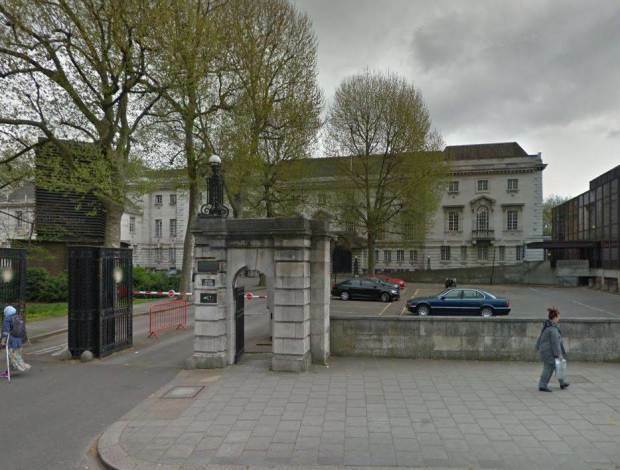 Both mother and daughter have been bailed ahead of their sentencing on November 2nd, which will take place at Inner London Crown Court.